A unit of Hitachi Ltd. will launch a new venture that uses artificial intelligence to analyze the leftovers of carefully planned hospital meals to ensure patients get the nutrients needed to better facilitate recovery, company officials said Monday. While AI is already being used to calculate calories and nutrients in meals from images taken before people eat, using AI to analyze leftovers from images is rare, according to officials at Hitachi Solutions Create Ltd., which is set to start the business by the end of March 2019. 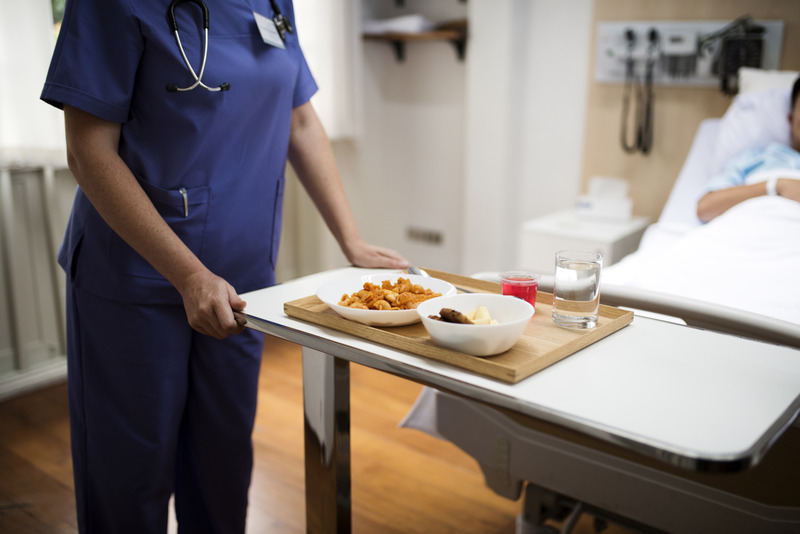 Hospitals prepare meals to accommodate each inpatient’s medical needs, but if inpatients fail to eat them completely they may not recover from their illnesses or injuries as expected. To avoid a stalled recovery, the Tokyo-based firm plans to have AI learn what kinds of food or ingredient each patient tends to avoid and help hospitals come up with alternatives to make up for the missed nutrition. The company has already begun testing the system at a major hospital in Japan by taking images of leftovers on trays with cameras installed on trolleys. The AI analyzes the images and learns on its own through a method known as deep learning. Analyzing a complete meal is relatively easy but learning about different patterns of leftovers is technologically difficult. The company will cope with this issue with in-house technology, the officials said. 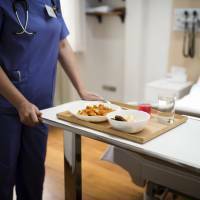 In Japan nurses usually visually check inpatients’ leftovers, but the practice has increased their workload. They also cannot conduct a thorough analyses of meal consumption as they are not trained nutritional experts. The government has made AI a pillar of its growth strategy and has been promoting its development and use in the medical field, as well as other sectors. Hitachi Solutions Create is also planning to provide a remote food analysis service, in which patients staying at home can take images of their meals by smartphone for AI analysis and receive feedback.